In the past days, I've been listing down potential products from Clinique that I have to buy during the much anticipated bi-annual clinique bonus time. I was actually itching to know when will be the next and asked Clinique via their facebook page. Luckily, My Gorgeous Pink Cheeks shared her blog entry as a response to my query. Good news, we won't have to wait long because the clinique bonus time will be on September 1 to 23. 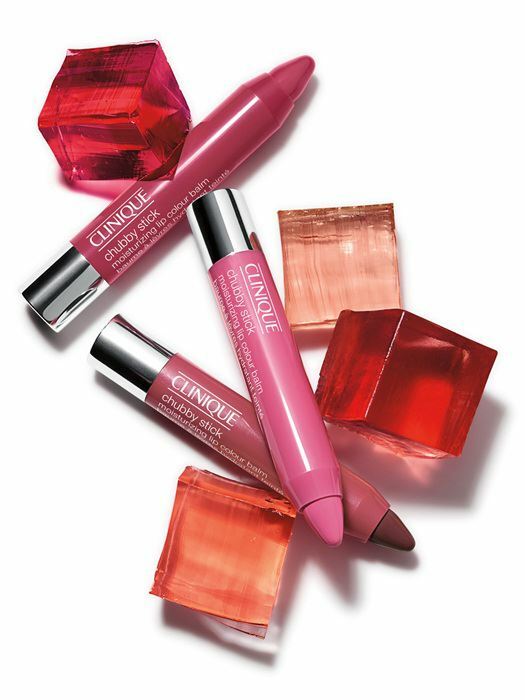 Ladies, you all know the drill, for every single receipt purchase of Php 4,500 you'll be given these amazing gifts..
"Mouthwatering moisture and a hint of soft shine, that's your Clinique Chubby Stick Moisturizing Lip Colour Balm. Don't leave home without one of these crayon-esque barrels of lip goodness! Available in four yummy colors for Philippine residents, Super Strawberry, Mega Melon, Whoopin' Watermelon and Bit O' Honey. 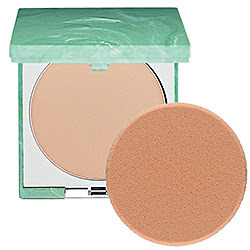 "This sheer-coverage airbrush concealer softens the look of fine lines and wrinkles and contains light-diffusing optics that brighten shadows. The creamy, oil-free formula flows through the unique brush applicator for a smooth, precise application." "Take the day off makeup remover for lids, lashes and lips quickly lifts away long-wearing eye and lip makeup without tugging. It easily dissolves long wearing makeup, even waterproof mascara. This gentle formula is non-irritating and non-stinging. Ophthalmologist tested and suitable for contact lens wearers and all skin types." "Clinique clarifying lotion #3 is a gentle, oil-free exfoliating lotion for combination and oily skin. 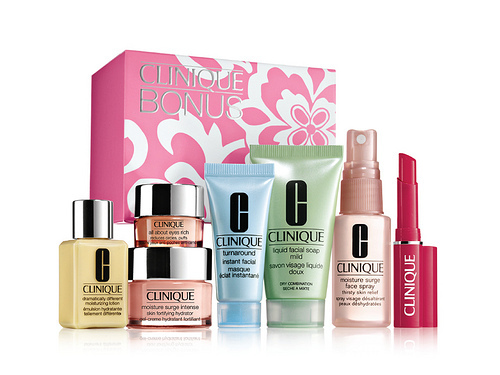 This 2nd step in Clinique's 3-step skin care system is a true difference-maker for great skin. 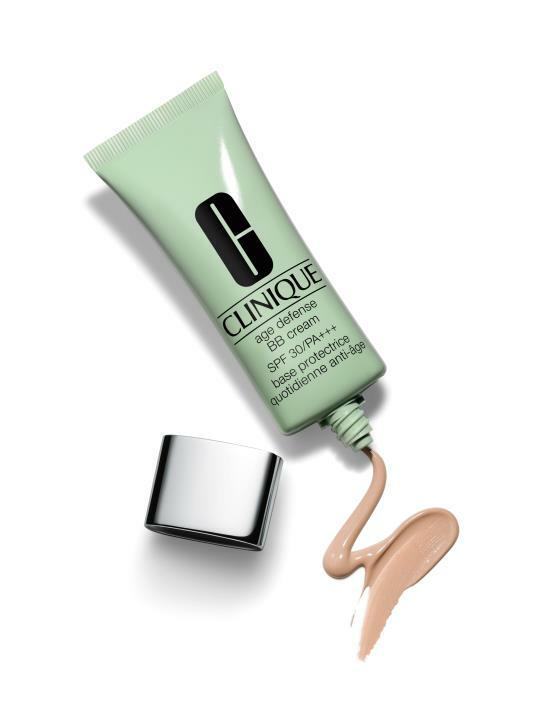 Developed by Clinique's dermatologists, the smoothing formula whisks away pore-clogging oil and flakes to reveal a clearer complexion. It helps control oil to minimize breakouts and keep skin feeling clean." 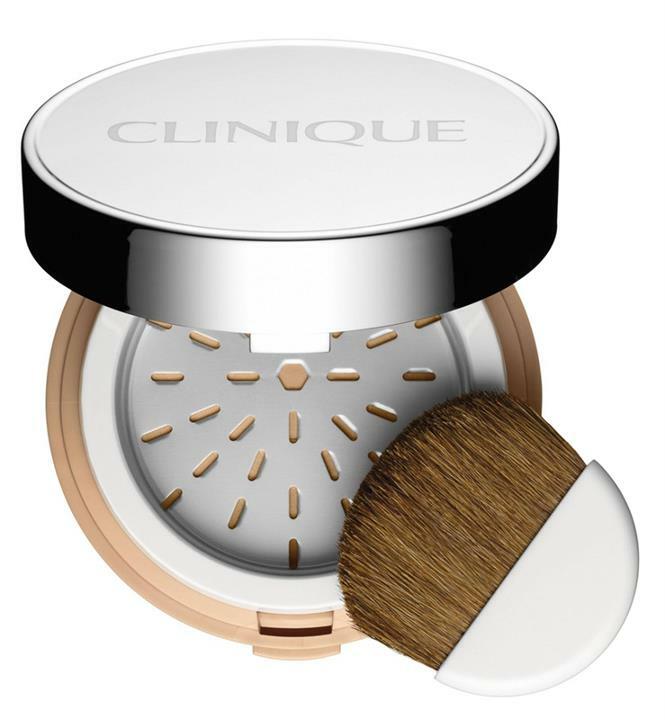 "Clinique stay-matte sheer pressed powder is an oil-free, shine-absorbing pressed powder. The ultra-sheer texture gives skin a perfect matte appearance. It's great for oily skin and oily spots and maintains a fresh look and feel, even after frequent touch-ups. It provides light to moderate coverage." 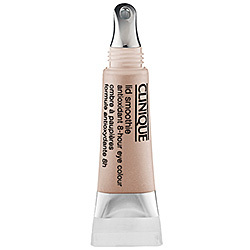 "Clinique lid smoothie is a long wearing eye shadow with cooling and protecting properties. 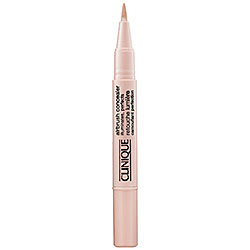 This creamy, crease-resistant eye color with antioxidants instantly protects and cools akin in the eye area." "Clinique's age defense BB cream SPF 30/PA+++ is appropriate for all skin types. Skin looks more perfected and even-toned, and skin texture feels smoother and softer." "Clinique superbalanced powder makeup with SPF 15 mineral rich formula is a loose mineral powder utilizing smart technology to control oil and maintain skin moisture balance all day." How I wish I can afford everything listed above so I won't have to narrow the list further. Though I really don't splurge on makeup and try not to buy more than one expensive skin care or makeup product in just a single purchase, I find Clinique bonus time an exception to the rule since you'll be getting more than what you pay for. You get to buy your favorite stuff and try those you haven't in travel sizes. So ladies, stock up on your favorite Clinique products this coming September 1-23, get your freebies and enjoy! Products mentioned in this post are personal preferences and are not in any way intended for advertisement.